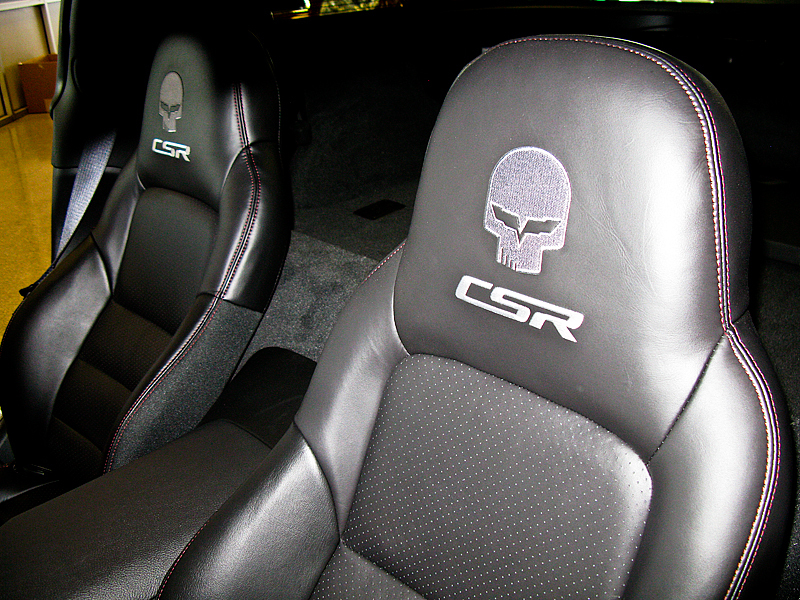 Corvette Mods offers genuine GM car seat covers with logos to protect your front seats with a stylish new look. They are manufactured directly by GM, which means they have a perfect fit and finish for your 2005-2011 C6 Corvette. 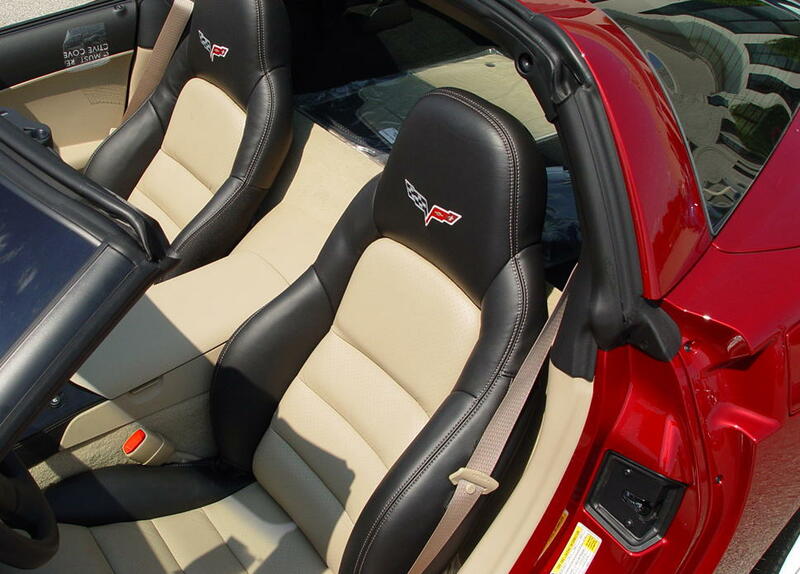 This C6 Corvette seat upgrade replaces the original single-tone upholstery with two-tone leather covers that are comfortable, flexible, and long-lasting. These are real beauties that will add a dynamic edge to your interior. Please select your seat colors above. 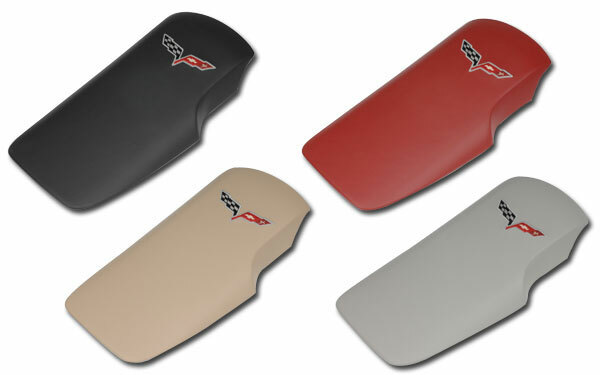 We offer two-tone C6 Corvette seat covers with black bolsters and bold red, striking titanium, or luxurious cashmere. 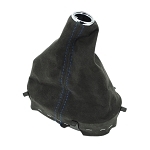 You also can order Jake Skull base seat covers for 1LT seats. 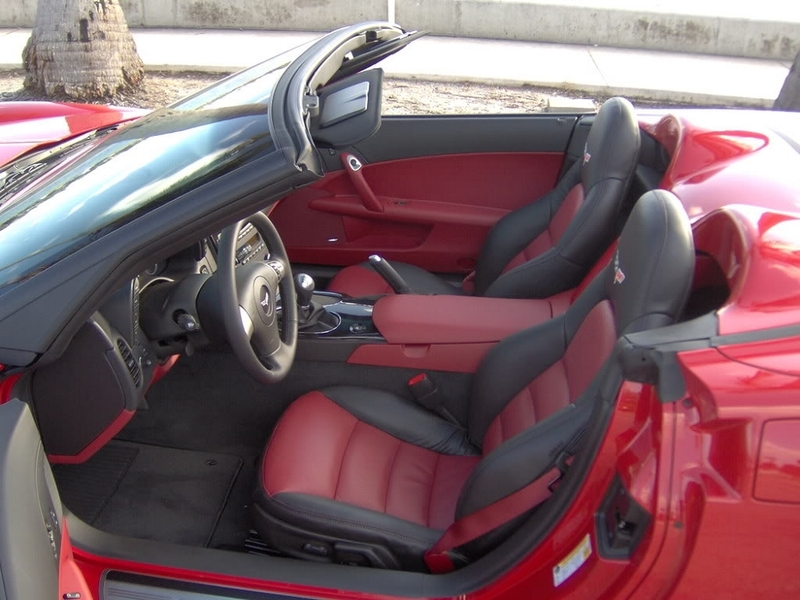 We offer low prices on these GM seat covers along with the benefits of the Mod Rewards Program to earn points towards other ways to customize your Corvette. Q: Is this for a set of two seat covers? Q: Do the seat covers come with the flag logos? Q: Are these seat covers a genuine GM product or a reproduction? 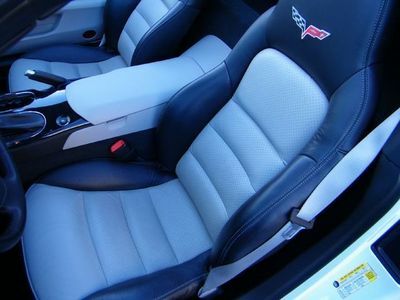 Q: What's the difference between seat covers Upgrade and leather seat covers? Are the upgrade covers leather...not synthetic? Q: These have the colored logos as pictured, correct?